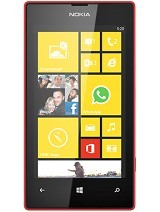 I just want to know that does this device support latest android app whatsapp. 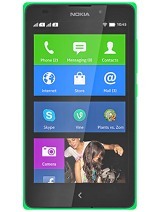 I'm just confused wat to get Nokia x or Nokia lumia 530 ??? 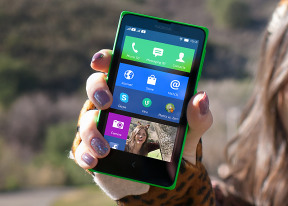 Please tell me that i purchase nokia x or not? I tell about n. X pls. Tell its support whatsap,? Hellow, can I remove the screen guard from the screen? Is it safe? i did never expect this from nokia.... this phone gave trouble since the week i got it... started with hearing problem in calls... whats app didnt work until i installed whats app launcher.... now battery hardly stays for 4 hours... its just 5 months i got it.... the worst experience i had with this phone..